You can eat it at breakfast, lunch, dinner and with snacks. It has that healthy fat that your body needs, contains around 20 vitamins and minerals and it tastes so goooood!!! 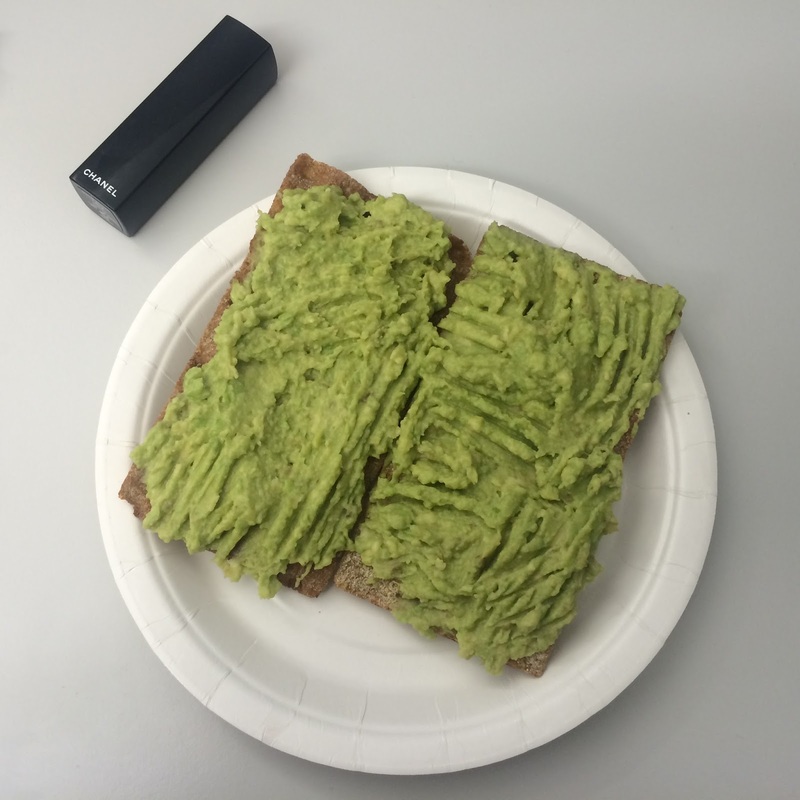 I usually take some avocados with me and eat it as lunch at the office. And who doesn't love guacamole! 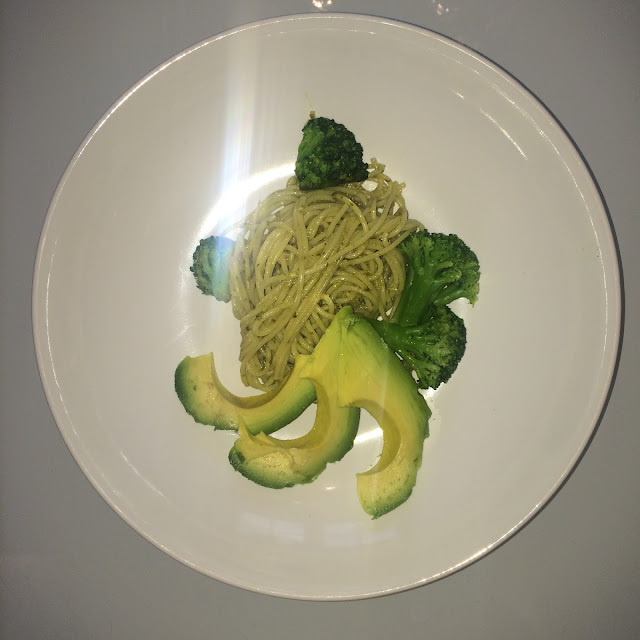 In this post I added avocado to a salmon salad. Enjoy and have a nice sunday!